Erwin Tobing is a commissioner of PT Nusapati Prima since 2011, a subsidiary of Indonusa Group which the main focus in Bauxite Mining. He dedicated his career for 35 years in Indonesian National Police since his graduation from National Police Academy in 1975 until his retirement in 2011. He started his career in Polda Riau and he was appointed as Kapolda Kalimantan Barat 2009 – 2011 prior to his assignment in Police National Head Quarter in Jakarta in 2011. 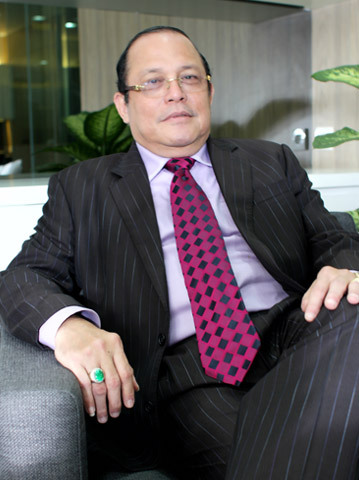 Besides his assignment within Indonesia, he was assigned for several overseas training such as to Bramshill – United Kingdom for Senior Course and to Miami – Florida for Money Laundering. He also received several Honorary Awards, one of them is Bintang Bhayangkara Nararya.